Today the music world suffered a bittersweet loss. Levon Helm’s battle with cancer ended this afternoon after a long tough fight. A message was posted on his website written by his wife Sandy and his daughter Amy requesting everyone’s “love and prayers” earlier in the week. Levon has been battling with throat cancer since 1998. Levon Helm was the beloved drummer and vocalist for The Band. Levon Helm has touched many many lives and that is evident by the amount of tributes that appeared on his Facebook page from fans who have been touched by his music over the years.Levon and The Band have influenced music tremendously over the which is abundantly clear by the amount of bands that cover The Band classics like Ophelia, Shape Im In, The Weight and so on.I’ve had the pleasure of attending a Midnight Ramble show at Levon’s barn in Woodstock, New York. This was an incredible experience for my friend and I. A very intimate setting which has left a unforgettable mark in my music seeing career. Levon Helm was a very special person to many people and the music community at large and his presence will be missed, but his music will live on forever.We send our loving vibes and prayers to his family and wish Levon safe travels on the next part of his journey.Helm enjoyed an incredible comeback nearly four decades after his throat cancer had reduced his voice to a whisper. He was 71 when he passed peacefully surrounded by family and friends and band mates. 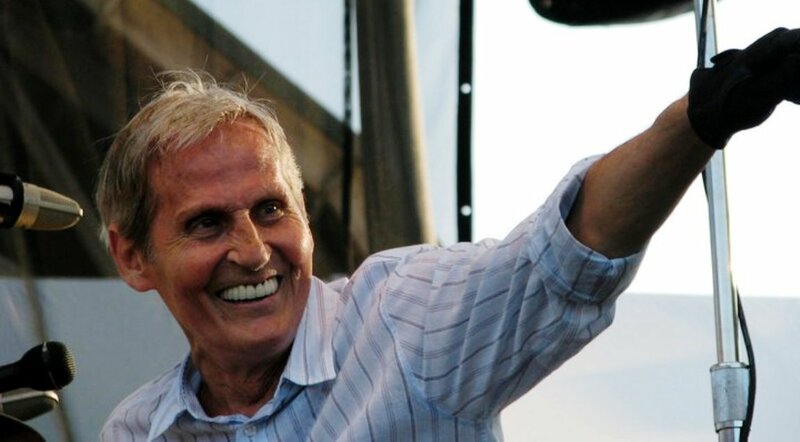 Helm was inducted into the Rock and Roll Hall of Fame in 1994 along with the other members of The Band and in 2003 Rolling Stone magazine named him one of the “100 Greatest singers of all time”.Helm never stopped fighting and never stopped making music even after being plagued with bad luck. Even after having his home and studio burn down in 1991, being diagnosed with throat cancer, countless radiation treatments and going bankrupt, Levon Helm's spirit was never broken. After his voice had somewhat come back, in 2007 he released his first major solo album in 25 years which was followed a couple years later by another one named “Dirt Farmer” and “Electric Dirt” respectively. Both won Grammy Awards. This was truly an amazing human being.